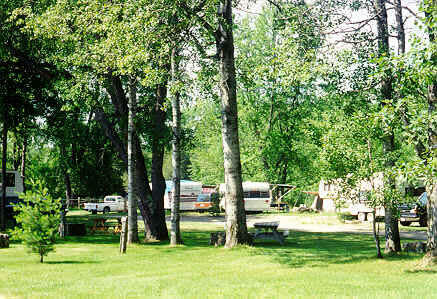 Family owned campground. Back to the basics. River swimming. Quiet and peaceful. 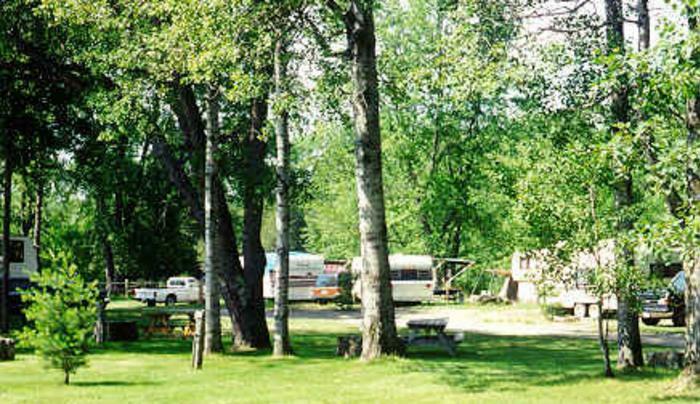 All RV sites have full hookups. Sorry no pets. Seasonal sites available.